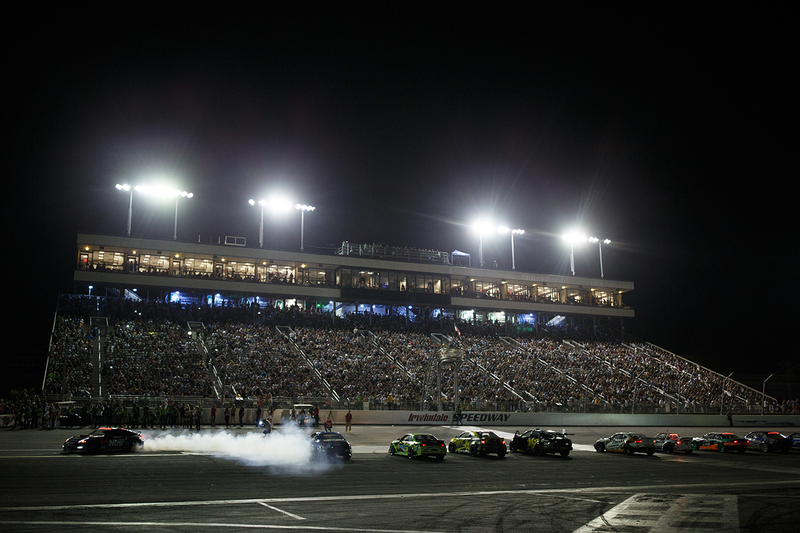 Formula DRIFT is extremely saddened by the recent news of the closing of Irwindale Speedway, which will take place on January 31, 2018. Irwindale Speedway, also known as “The House of Drift,” has been an integral part of the history of not only our Series, but the sport of drifting. The venue is the birthplace of American drifting and global drifting, having hosted the first large-scale competition back in 2003. Since then, Irwindale Speedway has been the location for the Formula DRIFT Pro Championship Finals, with a champion crowned at the conclusion of each season. It will be difficult to replace such an iconic track and location in the heart of Southern California, but the Series has been anticipating this announcement for quite some time. We will disclose more information during our annual SEMA press conference in November. Until then we look forward to closing out the 2017 season in style at what will become a historic and monumental event. For more information visit: www.formulad.com.